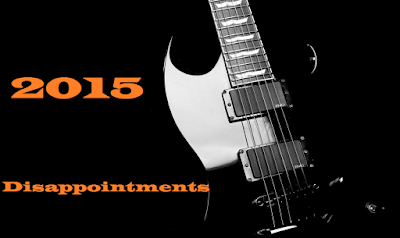 Rock & Metal 4 You: Special: The biggest disappointments in 2015! it's December and the end of the year is near, which means it's time to look back once more. What can I say about 2015? I think for many of you it was a good year for Rock'n'Roll, but to me it was not. All my favorite bands released their stuff in 2014 and so not much was left for 2015. I also attended just one concert this year, which is very disappointing. But I'm really looking forward to 2016 when we will see new releases of Avantasia, Shakra, Axel Rudi Pell, Gotthard, Dynazty, Reckless Love, Richie Sambora (hopefully), Pretty Maids and many more. This will be a great year! But of course 2015 had also some good albums and songs to offer, which I will present you in the next few weeks. For now I'd like to start with the three biggest disappointments in 2015. Please keep in mind that this is a very subjective list and view on things, maybe you see it differently. Let me know what you guys think in the comments below! 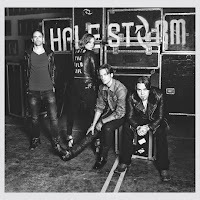 # 3: HALESTORM - "Into The Wild Life"
"Into The Wild Life" should have been the next big thing from Halestorm, but instead we got an album that is quiet mediocre and which split the fanbase. Don't get me wrong - this isn't a bad album. It has its moments, but the change in style made this one not so appealing to many fans of this band. I mean where are the fantastic anthems like "Bet U Wish U Had Me Back", "Private Parts", "Love Bites" and so on? They are definitely missing on this record. Personally I loved the frrst two albums and had some expectations for the new one, which made "Into The Wild Life" very disappointing at the end of the day. This is something that really annoys me over and over again when a new "super" Frontiers Project is announced, because it is so calculated and often feels like those records are just there to make money and fill the gap until a new studio album from a "real" band arrives. The formula is easy: put one or two well-known singer/s together with a well-known producer /guitarplayer and give them some songs that are written by people who always contribute songs to these projects. Here is the problem: soul is missing, it sounds all way the same because the musicians are not involved in the songwriting process. It is OK when you do this two or three times a year and to be honest a few projects like Kiske/Somerville, Allen/Lande or The Magnificent are also working for me, but this year there were way too many projects. To me it feels like there were more Frontiers projects than real band releases and this can't be. It simply gets boring with the time. I really appreciate what the guys at Frontiers Records are doing for the Melodic/Hard Rock scene when they bring us the real bands like Trixter, Pretty Maids, Stryper, Whitesnake and so on, but most of their studio projects are simply filler material for me - and 2015 showed this very clearly. 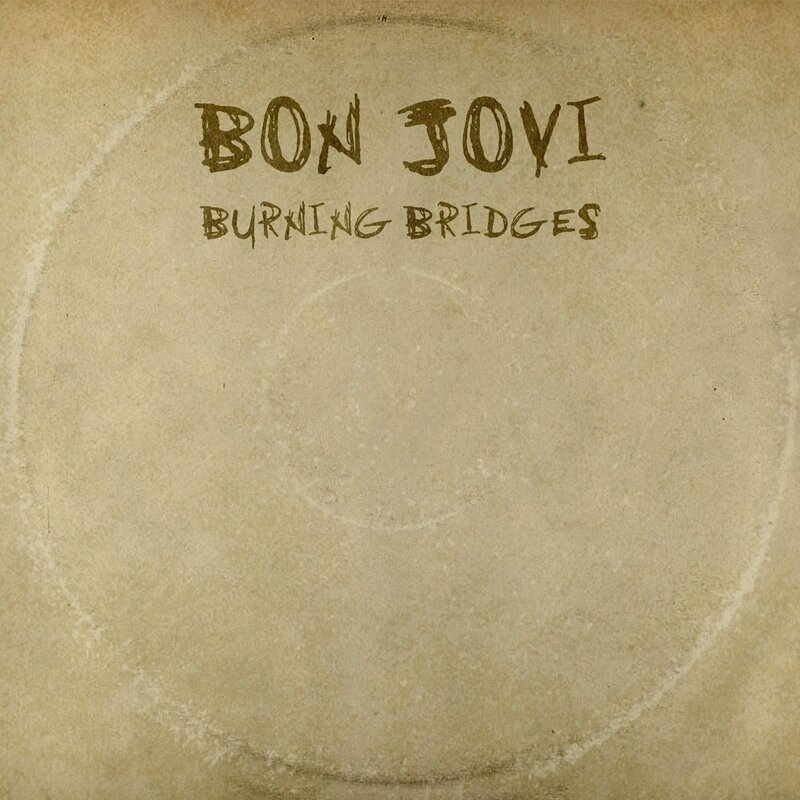 # 1: BON JOVI - "Burning Bridges"
If you thought it can't get more worse than "What About Now" from 2013 you were definitely wrong. 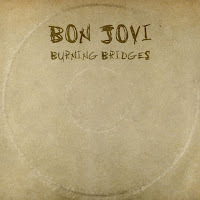 "Burning Bridges" marks another low-point in Bon Jovi history. It hurts me to see how this band destroys themselves and their own legacy. The songmaterial wears off so quickly. You just need to listen to it 6 or 7 times and you can't hear it anymore. There is one good song on it and the rest is average as hell. Nothing that would be thrilling or pulls you right in. I'm very afraid of the new album that will be out next year. 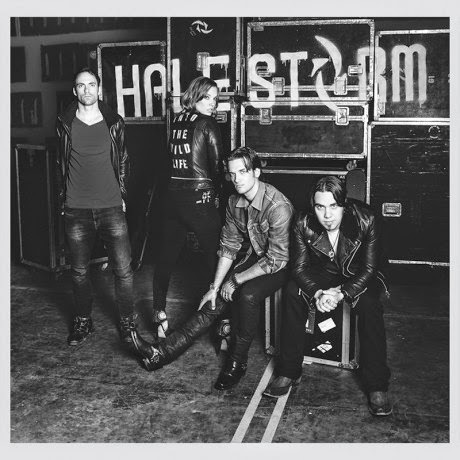 With "Burning Bridges" I simply lost my faith in this band and that's why it's my number one disappointment in 2015.